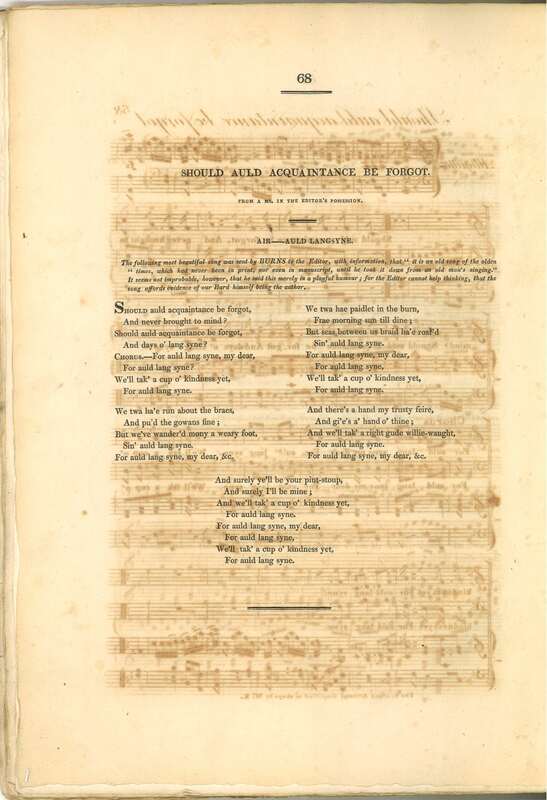 Various previous songs may have formed the basis for Burns’ own version of this piece. 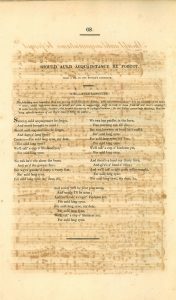 The first holograph reference to the song comes from a letter by Burns to Mrs Dunlop, in 1788, in which he wrote how the Scots expression ‘auld lang syne’ is “exceedingly expressive”. Burns’s text was set here for the very first time to the tune with which it has become globally famous. In its earlier appearance in the Scots Musical Museum it is set to a slower and more reflective air. 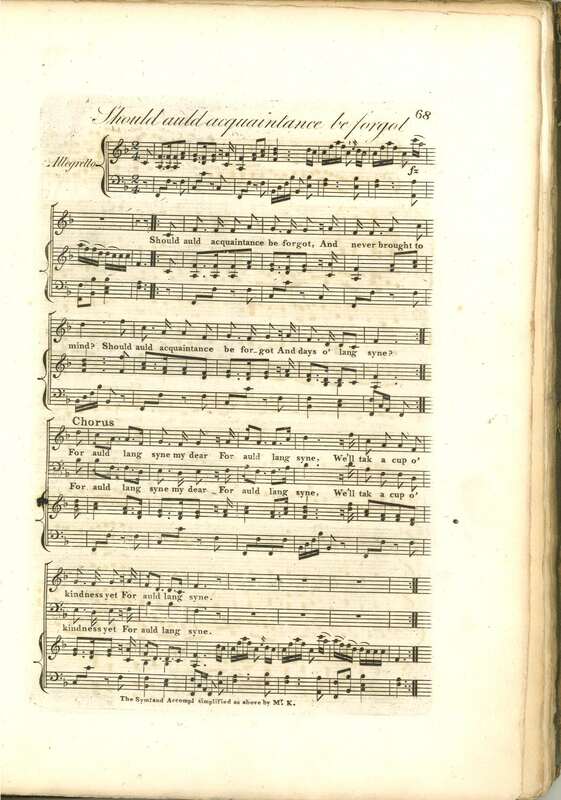 This new tune was Thomson’s choice – often called ‘The Miller’s Wedding’ – and the setting here, first published in 1799, is by Leopold Kozeluch. 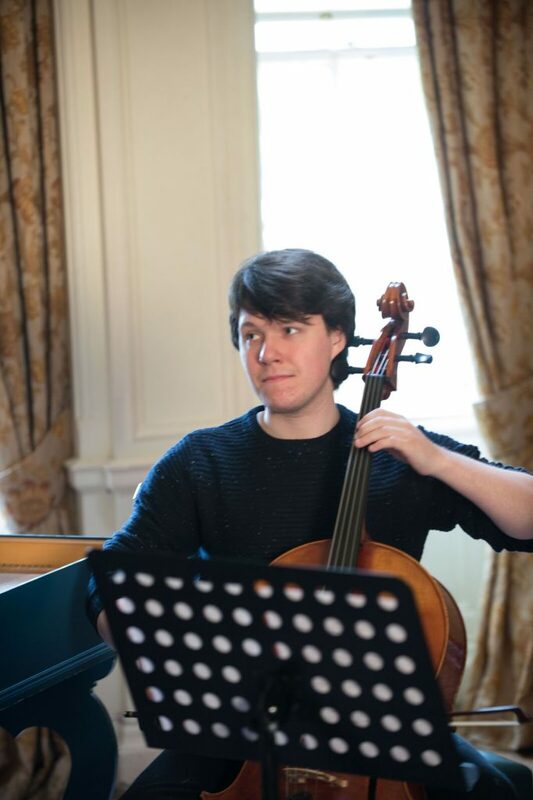 You can hear a much later setting for vocal trio by Beethoven also on our website. The Kozeluch setting has a solo voice sing the verses and a duet sing the chorus. Brianna and Jonathan decided to alternate the verses. 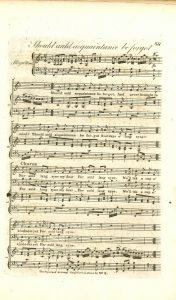 It was tricky singing such a well-known song in its original published form, as the rhythms were not necessarily what the singers knew or wanted to sing!